Eleven Sisters Provincial Park was established as a result of the Cariboo-Chilcotin Land-Use Plan Goal 2 (Special Feature) process. The combination of high lake productivity, the wild rainbow trout and the wilderness setting of this large chain of lakes makes this area very unique in the Cariboo. The lakes in the area have a good recreational fishery and, as access is limited, it also provides for wilderness recreation experiences. The lakes provide good viewing opportunities for waterfowl. 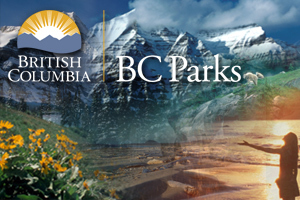 The park is located approximately 93 kilometres southwest of Williams Lake.